The UK's Leading Park Holiday Specialist ! 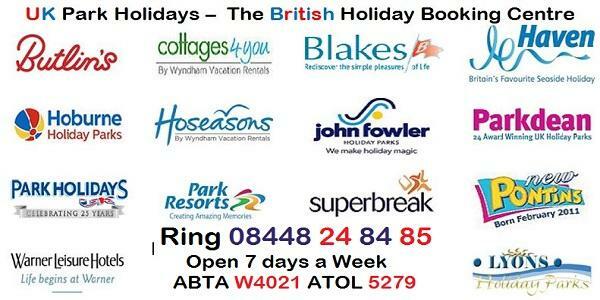 UK Park Holidays work with over 250 holiday parks across the whole of the Country. Our parks are run by a variety of companies large and small with many being independent. They range from small remote sites with limited facilities to large scale Resorts some bigger than many rural villages and with many more facilities as well. We try to help you select the right park or village by classifying them in to 5 types according to size and facilities. We also have some parks which are for either family only or adult only. 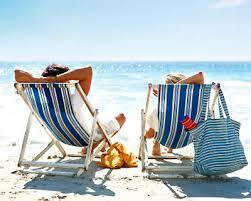 In addition we also can arrange cottages , hotels, bed and breakfast and also narrow boats etc. Where we act as agents for National Companies are prices are either the Same price as on the operators Website or often Cheaper, if you see a discount code in the National Press or on a letter let us know and we will try to achieve Best Price possible. 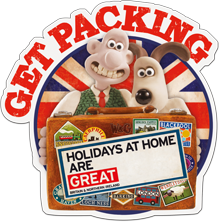 WARNER LEISURE HOTELS : Corton, Gunton Hall, Littlecote House, Lakeside, Sinah Warren, Bembridge Coast, Norton Grange, Cricket St Thomas, Holme Lacy House, Alvaston Hall, Thoresby Hall, Nidd Hall, Bodelwyddan Castle.